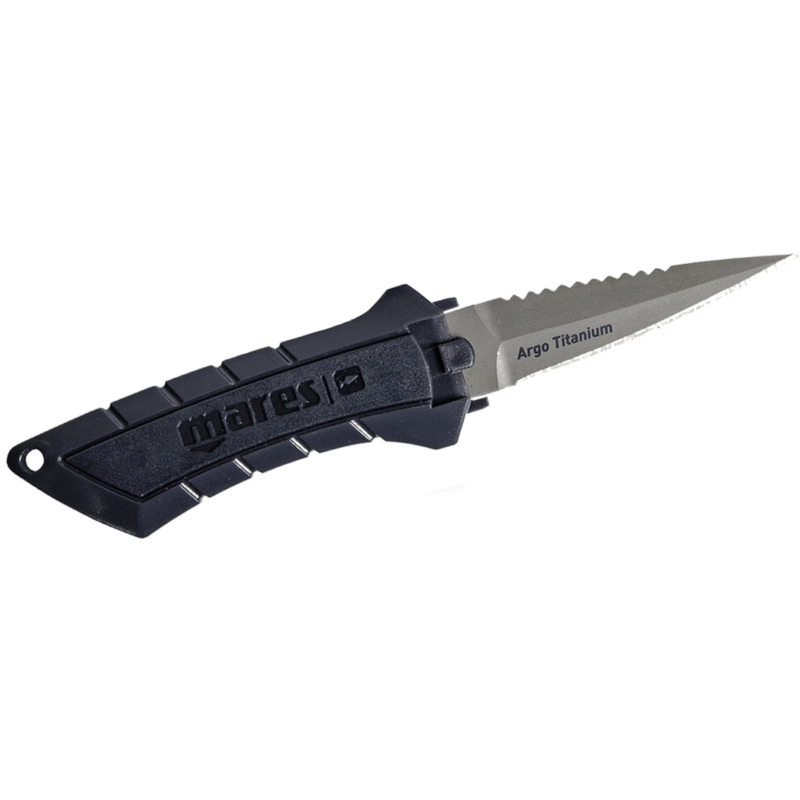 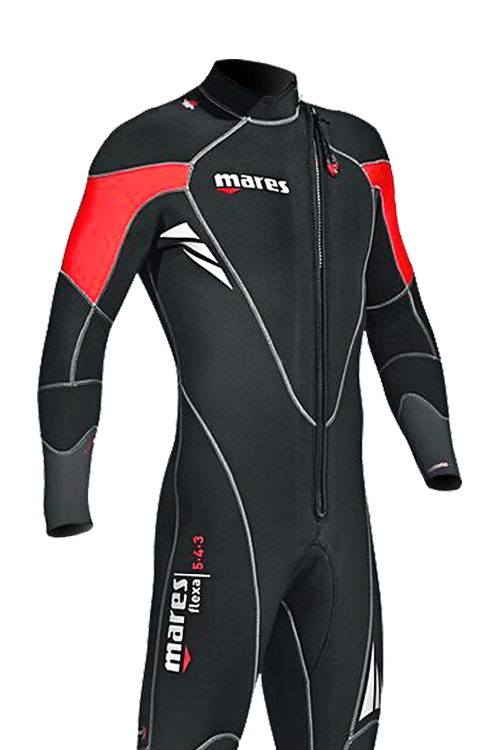 Mares offers an extensive array of products acknowledged for their superior quality, high-functionality, ergonomic design and ingenious engineering: high-performing regulators, stylish and durable masks, versatile buoyancy compensators, reliable dive computers and more innovative products. 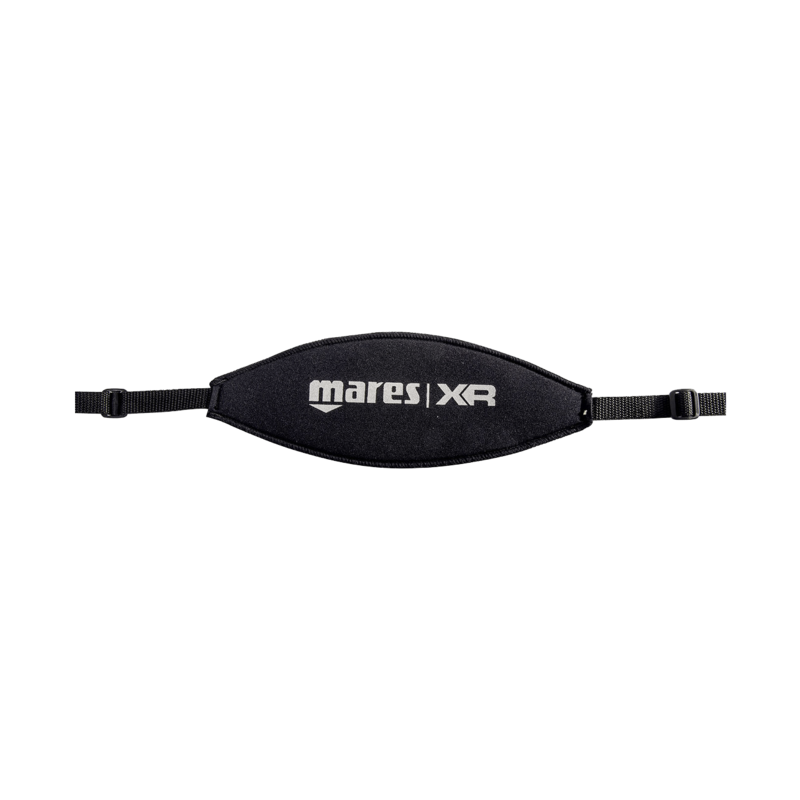 The range of high-performing regulators uphold Mares’ tradition of excellence for great design and engineering. 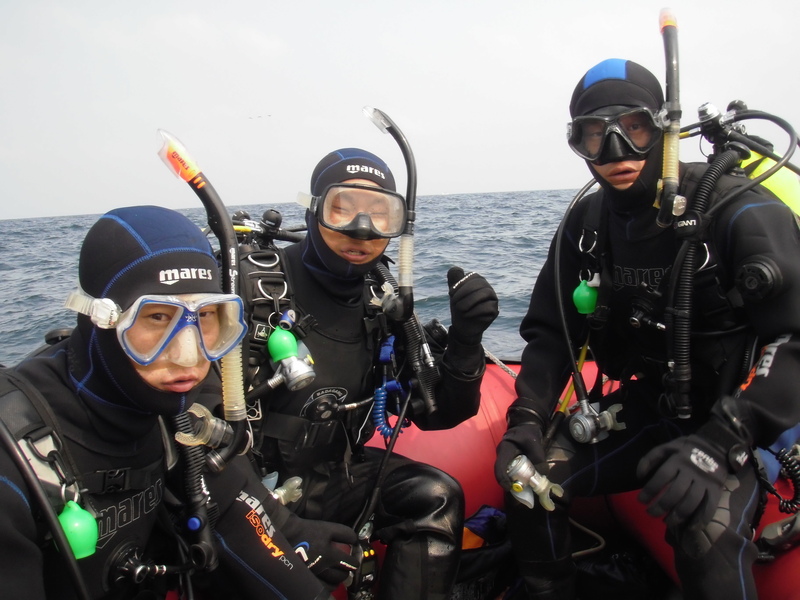 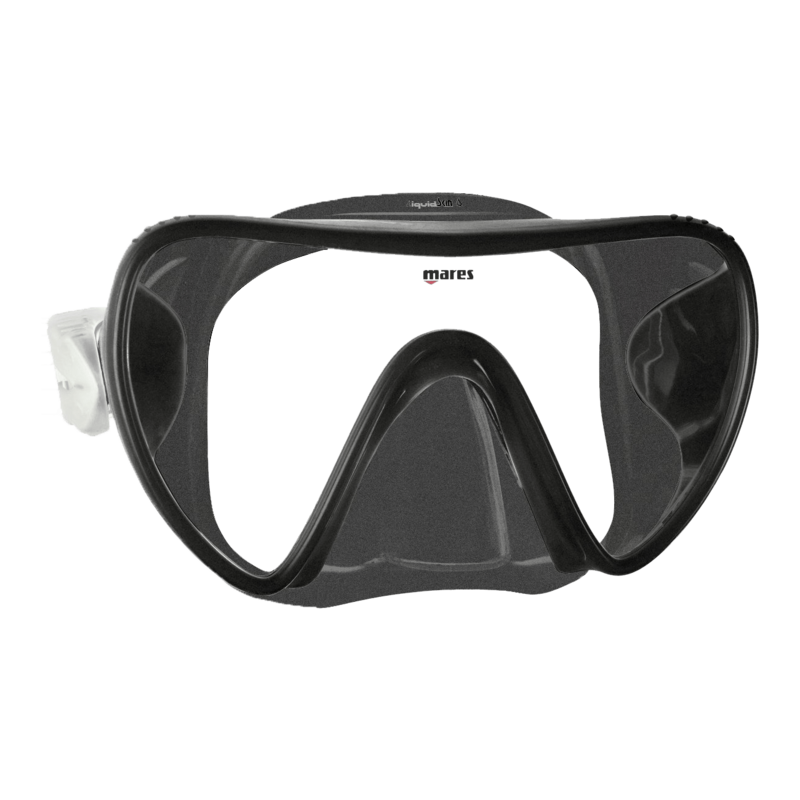 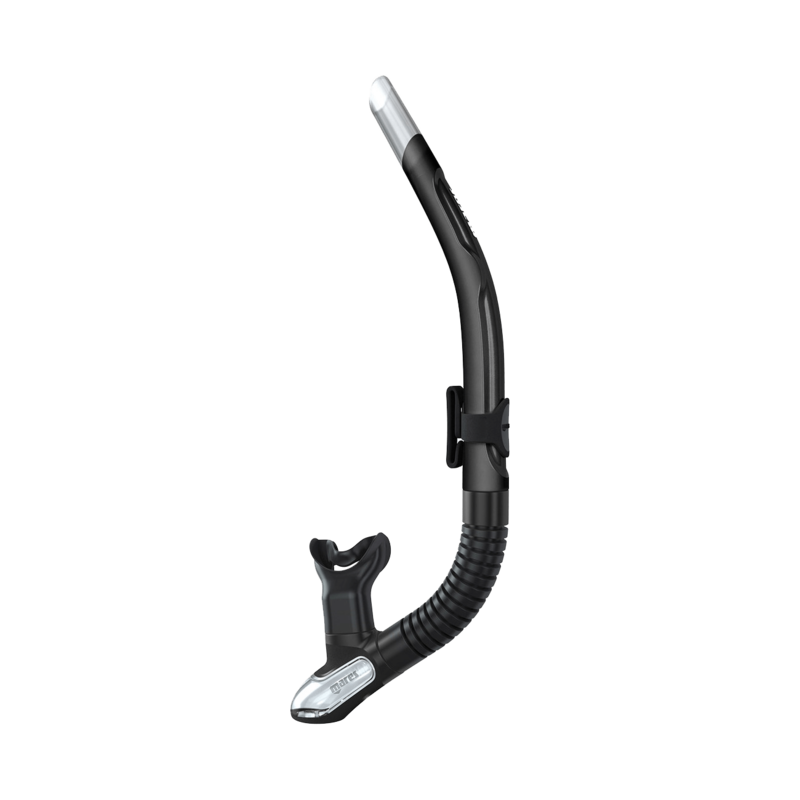 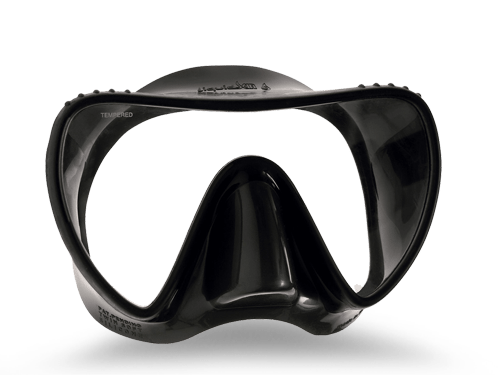 Mares has been known for producing high-grade masks for all ranges; scuba diving, snorkeling, freediving. 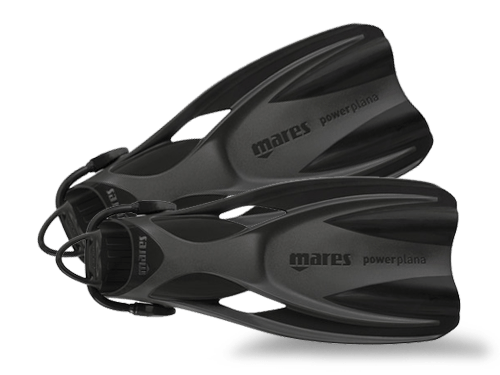 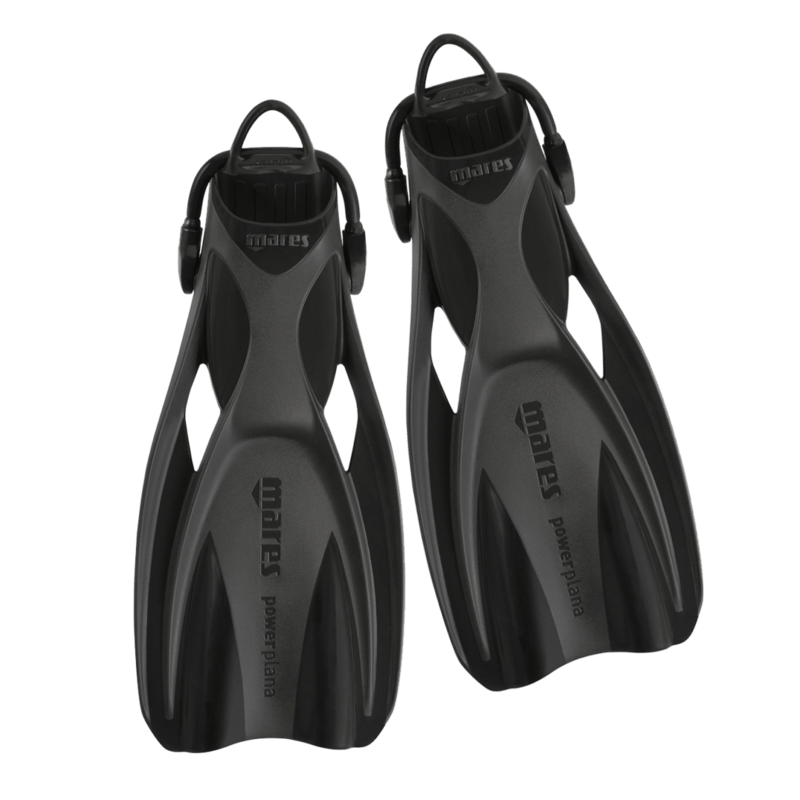 Mares’ versatile range of high-quality buoyancy compensators built for comfort, convenience, and durability. 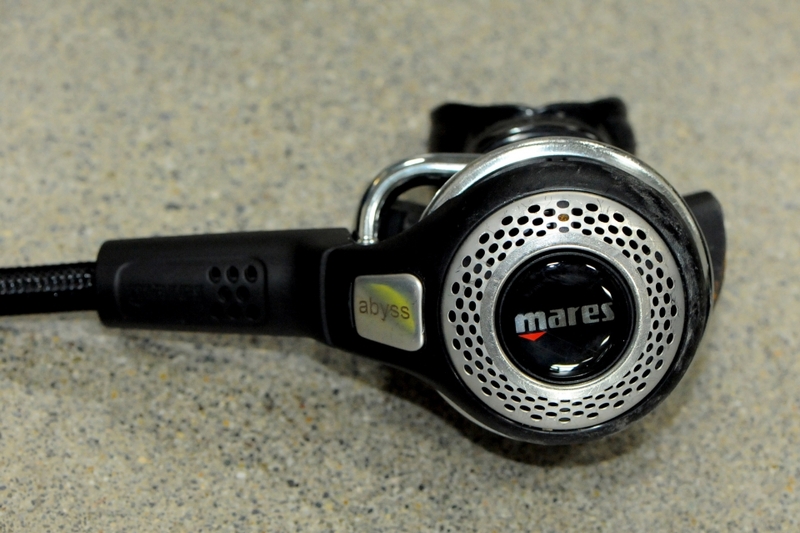 Mares holds a vast range of dive computers that will perfectly match every diver's requirements. 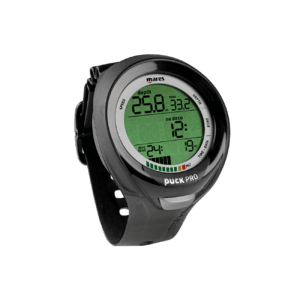 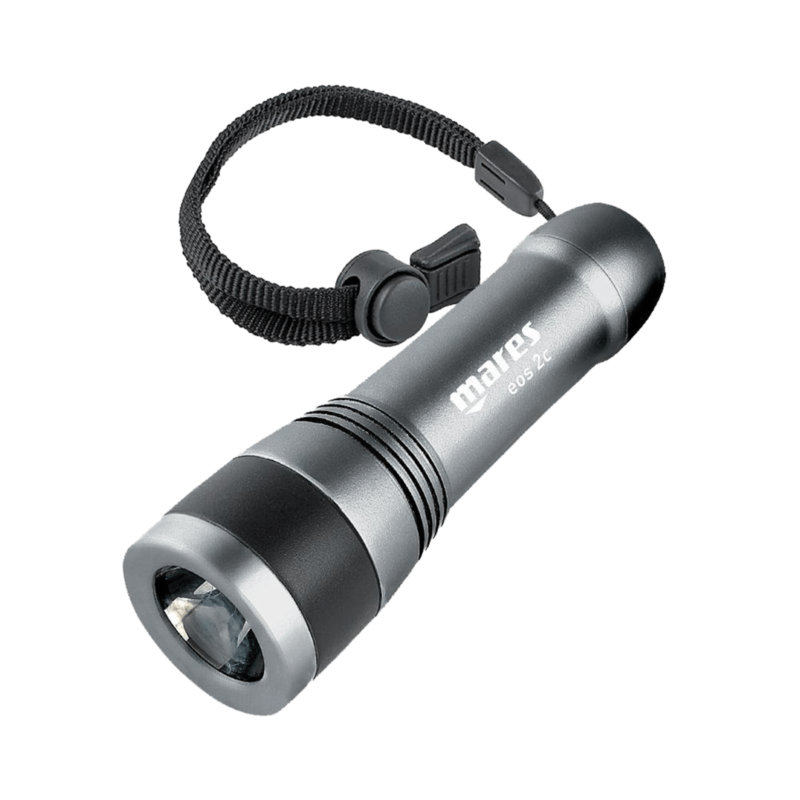 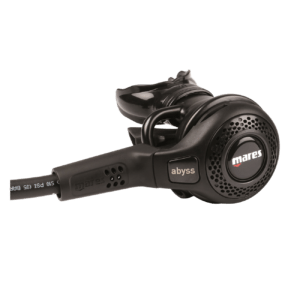 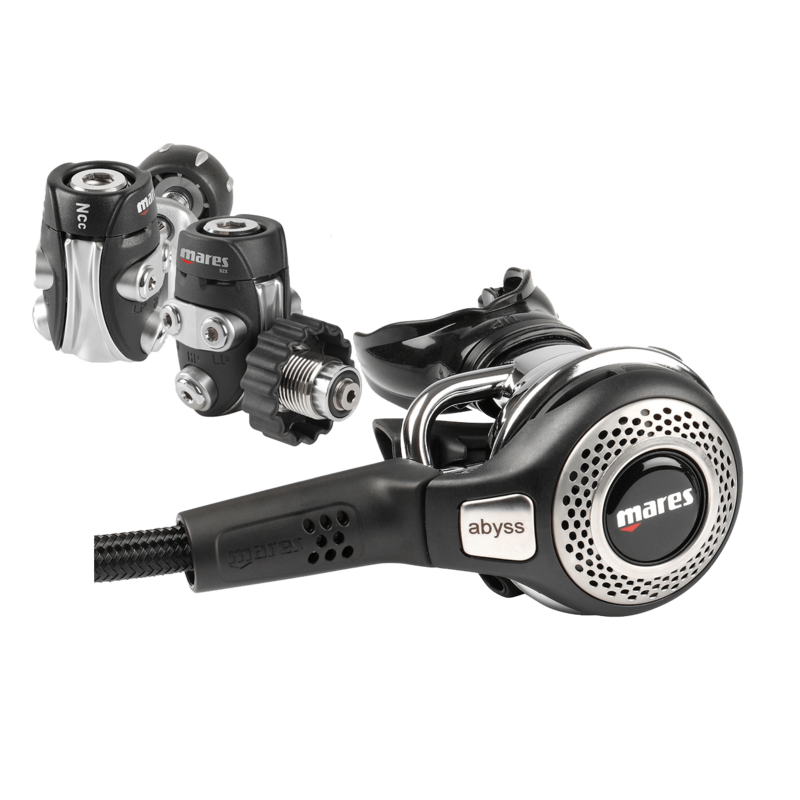 The Mares Abyss 52X Regulator is one of Mares' flagship products and is proven to be a leader in technology and design among the regulator sets. 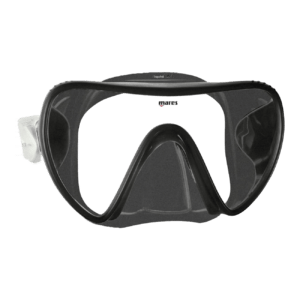 The Mares Essence Liquidskin Mask is a light and foldable single lens mask that is the ultimate expression of the LiquidSkin Technology. 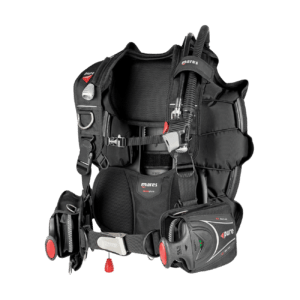 The Mares Pure SLS streamlined BCD is a simple wing-style buoyancy device that offers smart-trim weight positioning, swivel shoulder buckles and maximum adjustability. 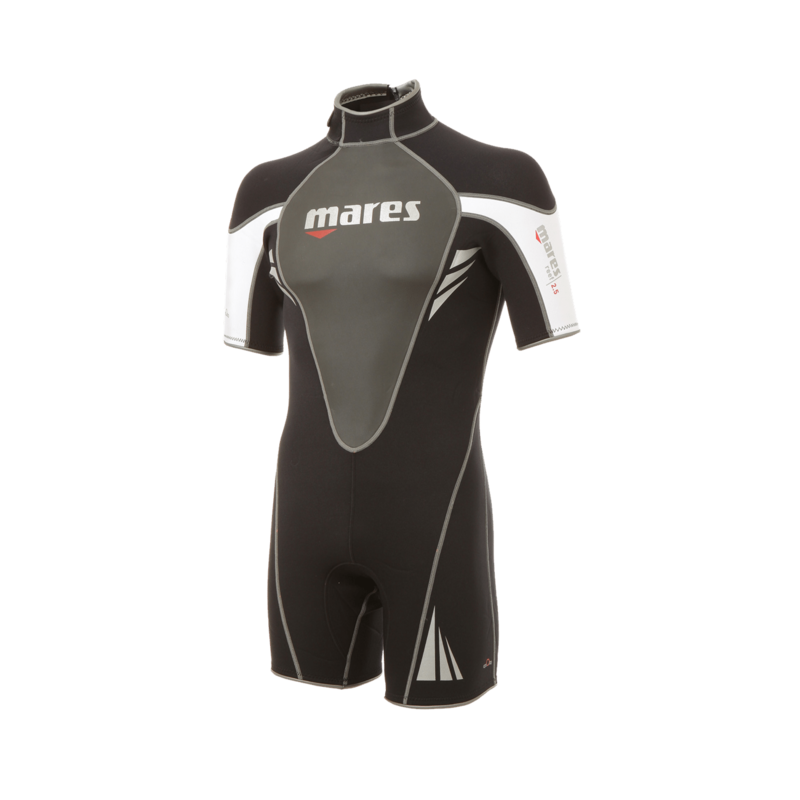 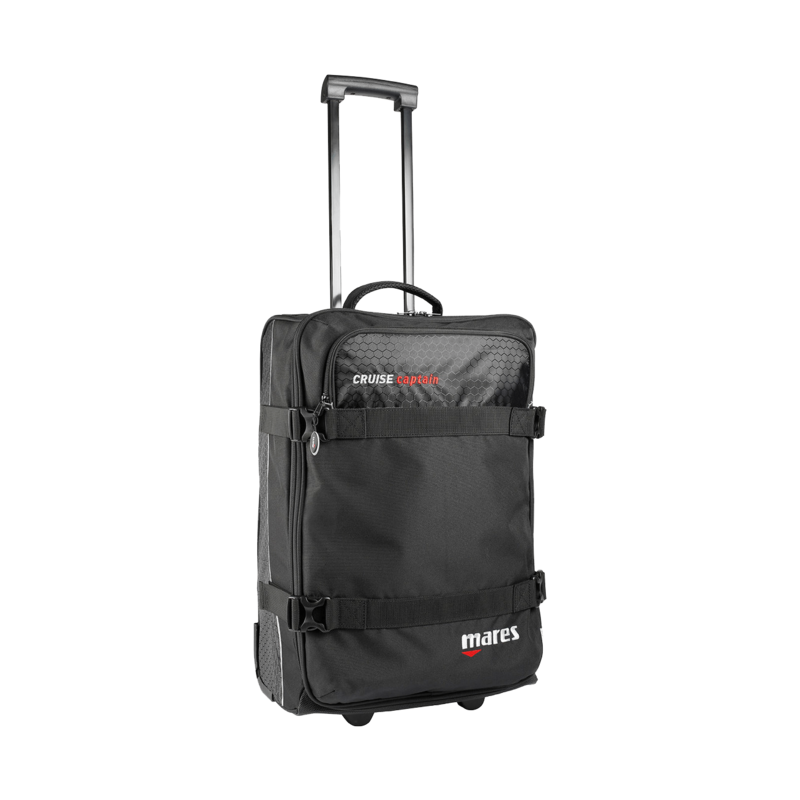 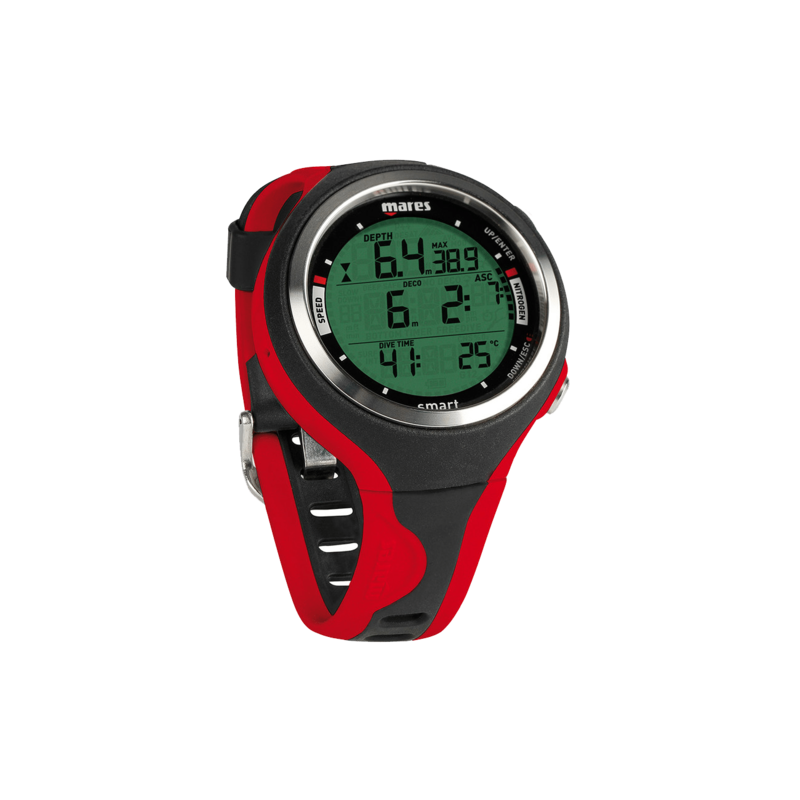 Mares Smart Dive Computer with unrivaled sharpness of segmented characters, a superbly laid out display, ergonomic buttons and a slim profile; one of the most intelligent dive computers available in the market! 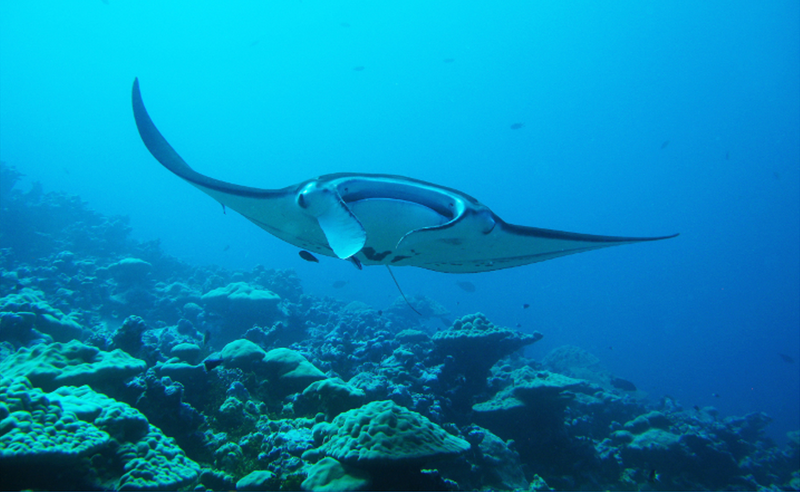 The ‘quieter’ cousin of Bali: Where to dive when in Lombok? 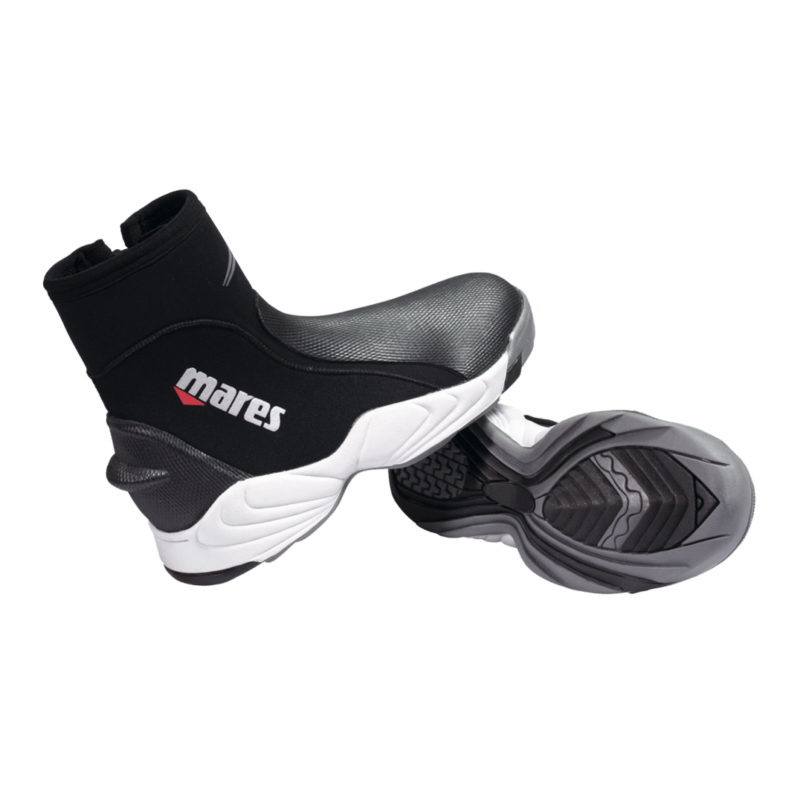 Keep connected and be first to know about Mares' latest news and updates. 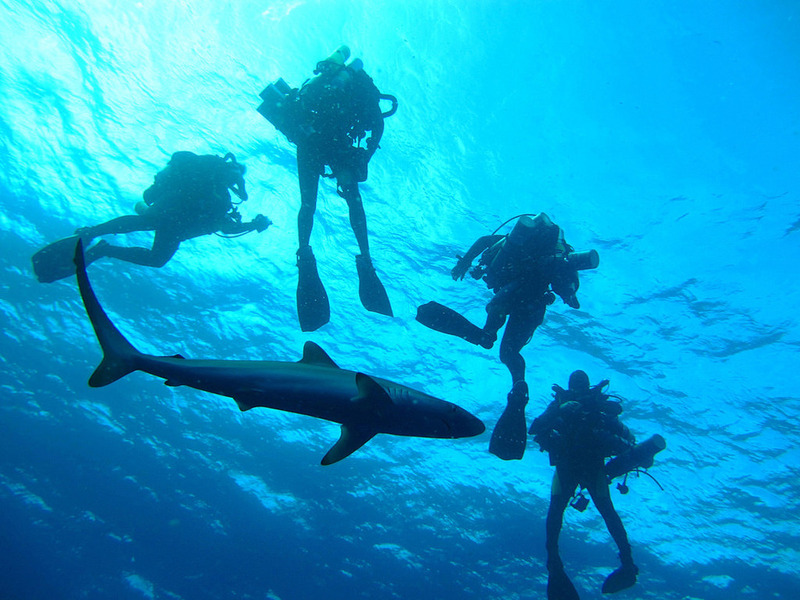 Started by a group of divers who have the passion to provide and support the local diving industry. 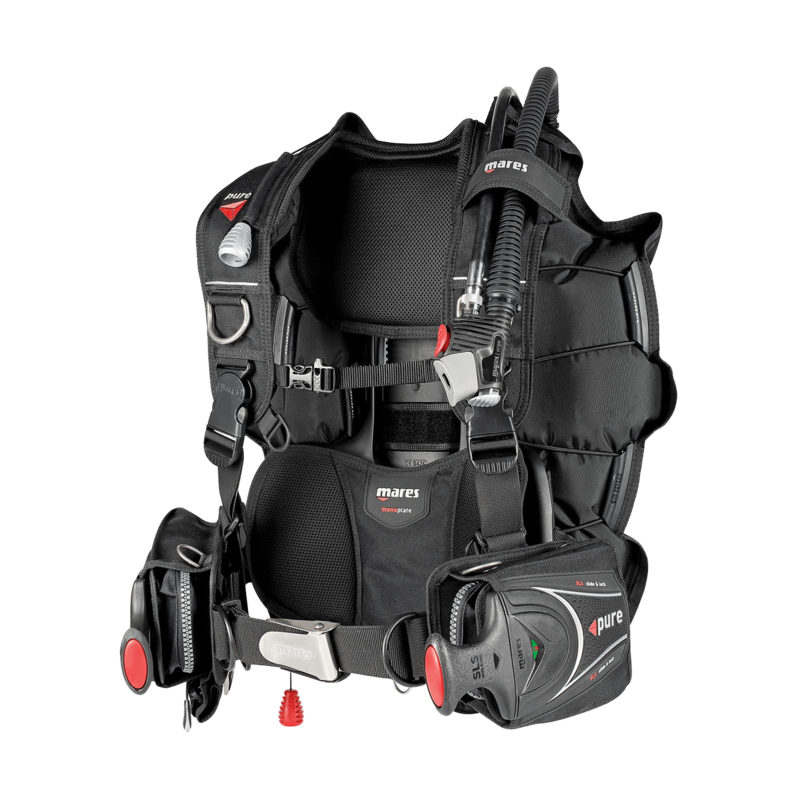 Barter Maison provides branded services and quality products, supporting dive operators, professionals and the industry. 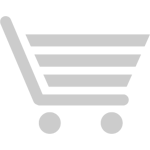 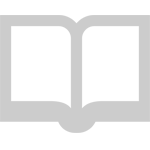 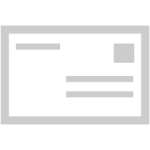 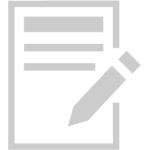 Barter Maison help companies to grow their business in new and existing markets.